Besides that each e-commerce marketplace seeks to be the only connection between an online seller and a shopper, they still need to communicate with each other. That is why there is a way to contact a buyer on eBay. So, you need to understand how it works, before you run into an urgent situation. For example, when something happens during a shipment and you need to let your customer know about it. Another case is when there are some delivering issues, or your customer didn’t accept their parcel. Overall, there are a lot of things that might happen, so some kind of connection with your buyer is necessary. 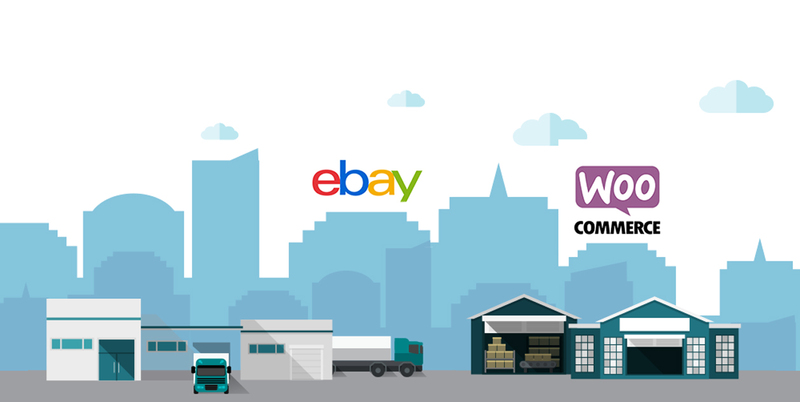 In this article, you will find out how to contact a buyer on eBay. 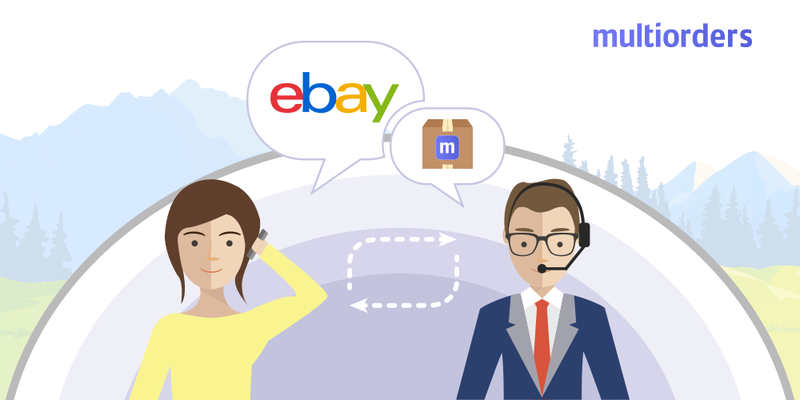 How to contact a buyer on eBay? As mentioned before, there might be several different reasons to contact a buyer on eBay. So, this marketplace allows you to contact your customer when they have already bought a product from you. In other words, when you have made a transaction with your customer. Once someone’s bought an item from you, the button “Contact a buyer” appears. 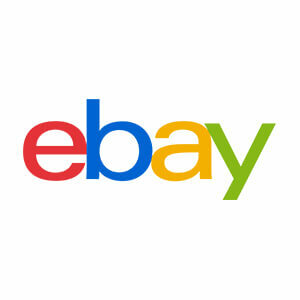 Which means that you can directly contact a buyer on eBay. It is important to mention, that while contacting your customer you cannot offer them to purchase anything outside of eBay. It is against eBay laws and your account could be suspended for this. Another way to reach your customers is to share your own phone number. This way, a buyer can contact you before, or after they bought from you. In settings, you can choose when to show it. In order to do that, you need to go to My eBay and select “Manage communications with buyers”. Then, find an option to share your phone number. There you will see all the possible options for how you can share it. 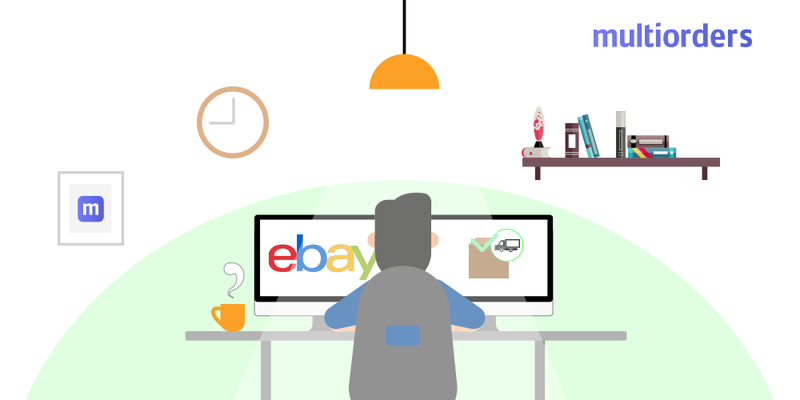 How To Improve Your eBay Listings?